Federal highways, U.S. 79 (4-lane) and U.S. 641, intersect in Paris with State Highways 79, 77, 69 and 54 to provide excellent transportation. 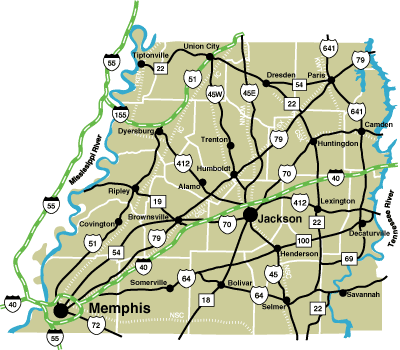 Interstate 40 is approximately 40 miles south of Paris and Interstate 24 is 60 miles east. 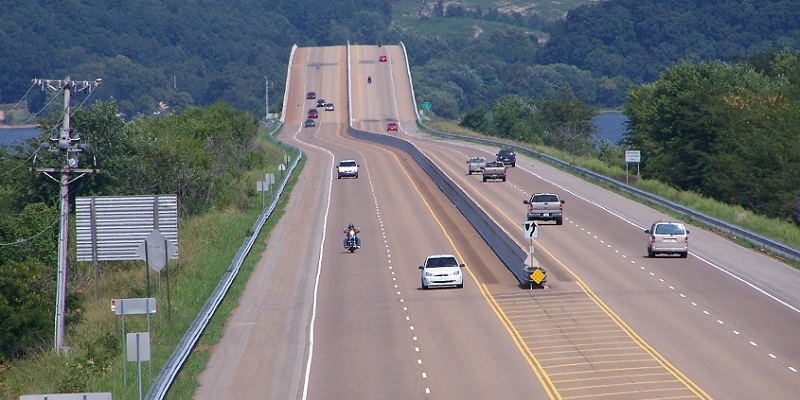 Highway 218 Bypass is now complete from U.S. 79, north of Paris to Highway 54 west of Paris.